It is possible to have it all in Statesville, NC! 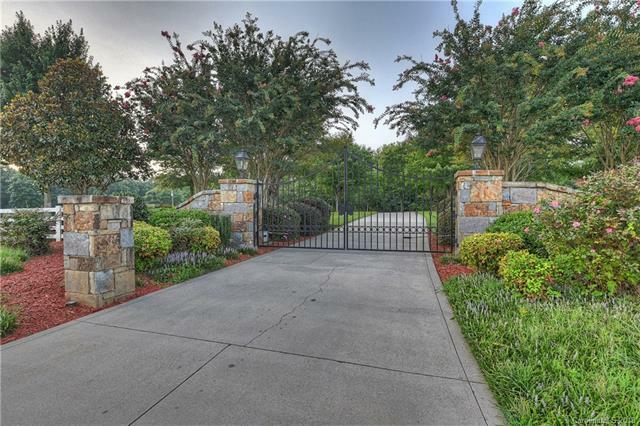 A place where country charm, modern convenience and room to grow create a tranquil oasis nestled on 73 acres fully fenced, with gated entrance. 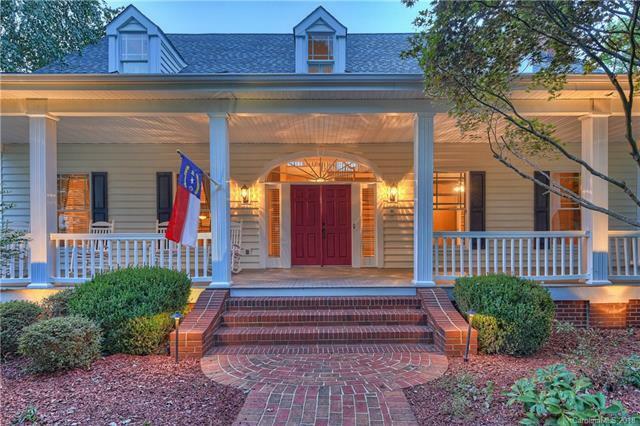 Featuring over 4800 Sq Ft this home has an abundance of custom features. 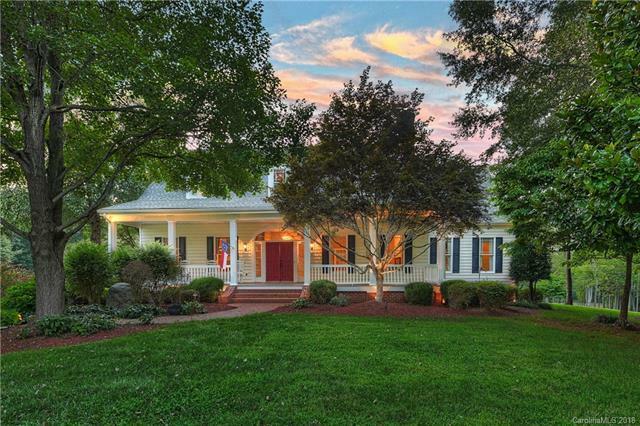 From the inviting front porch with panoramic views of the manicured gardens and pastures, to the gourmet kitchen and the custom woodworking that highlights the warmth of the study, you will find that this home offers something for everyone. Taking a stroll outside down the cobble stone walkway to your private stocked pond, memories can be made on the custom maintenance free dock feeding the fish or relaxing under the enchanting gazebo across the pond. Just when you think it can't get any better, how about a 6400+sq ft building consisting of two large workshop areas, office, lounge area, storage deck, bathroom, drive thru canopy with overhangs and roof cupolas! 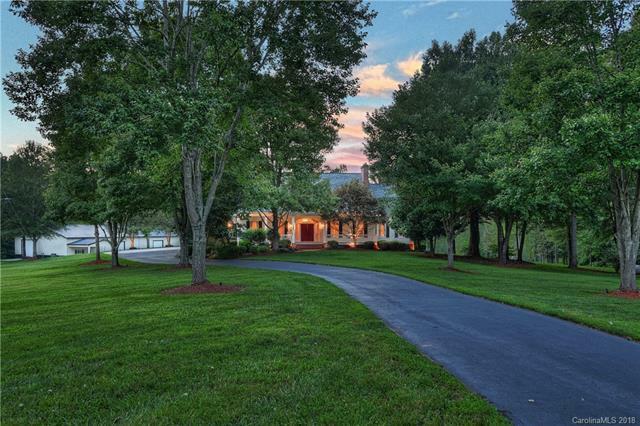 This sprawling estate is waiting for you, welcome to Northpoint!